Agnez Mo is currently the richest celebrity in Indonesia. 8. Agnez Mo is currently the richest celebrity in Indonesia. 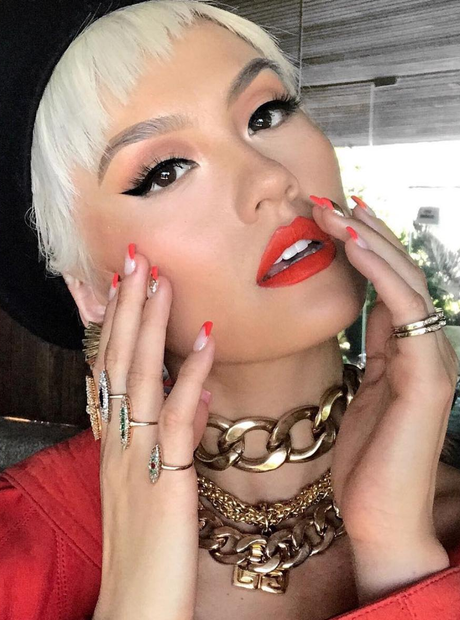 According to Celebrity Net Worth, Agnez Mo is currently worth a staggering $30 million! Despite her relatively low profile in the western world, Agnes has made millions from her music.